Air conditioners and furnaces are typically rated to last for years, if not decades. But that doesn’t mean that homeowners don’t have to follow up with the right kind of care and repair they need to last as long as possible. 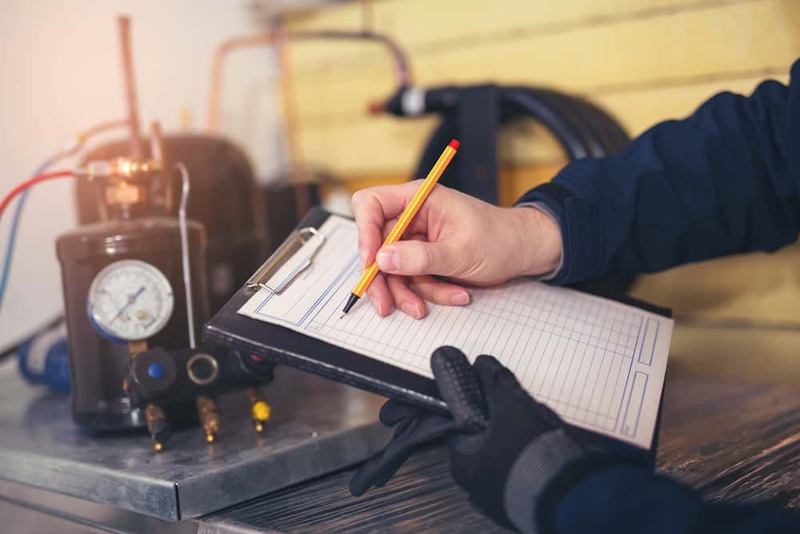 Regular maintenance is a snap with a professional HVAC contractor that knows the technology, knows the brands, and knows the problems that ageing AC and heating units come up against. That’s why you need to set up a regular maintenance schedule with Carolina Comfort— we’ll fix problems when they come up, catch issues that could be limiting your heating and cooling, and help you keep your HVAC running smoothly for years to come. 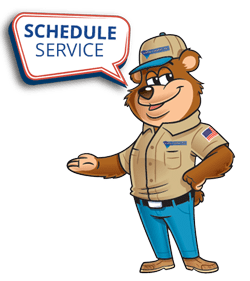 What is Preventative Furnace Maintenance? Dust and debris in the burner and blower cavities. And that’s not even getting into issues with airflow or ductwork! Central air maintenance means ensuring that your furnace parts are working correctly before the cold weather strikes. Don’t wait until winter settles in before learning that something is wrong with your furnace. Schedule furnace maintenance with Carolina Comfort. We Handle Air Conditioning Maintenance Too! Just like your furnace needs upkeep prior to the colder months, AC maintenance is incredibly important during the upcoming summer season. Air conditioning maintenance ensures that you have a working AC unit for your home and increases the lifespan of the unit overall. Annual furnace maintenance and air conditioning upkeep should be a priority. With annual HVAC maintenance, you get the peace of mind knowing that your home will be warm in the winter, cool in the summer, and transitioning across seasons will go without a hitch. 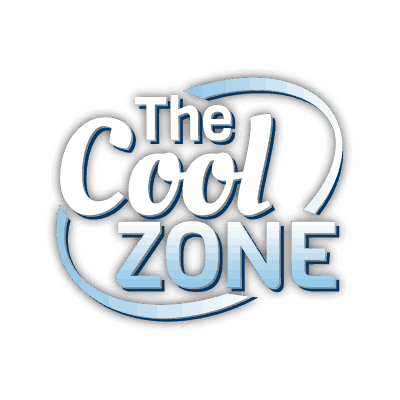 So, if you are looking for HVAC tune-up or some other maintenance, Call Carolina Comfort to learn about a regular upkeep schedule, financing, or extended warranty programs that will keep your HVAC system running for years to come.